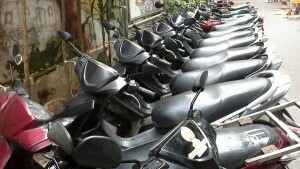 We have been renting near new or latest models of Honda Air Blade 125cc scooters in Hanoi. 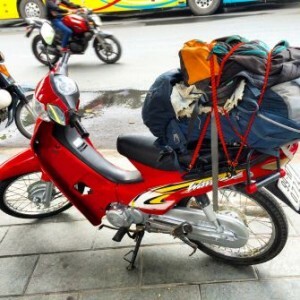 In fact, we use only genuine Honda products, no other brands or Chinese fakes. 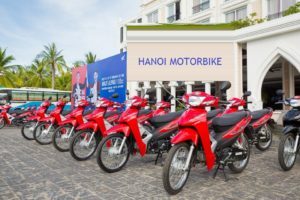 Please take these details into account when you decide which bike to hire. 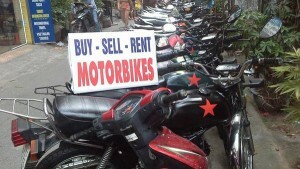 When inquiring, ask about bike model and year of manufacturing don’t just look at prices. 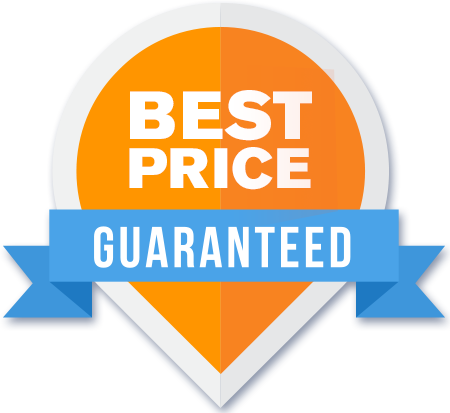 In general, our rates are competitive and the quality is best. 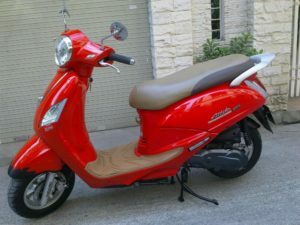 The only inconvenience of this scooter is the floor to put your feet. In fact, it’s not step-through. 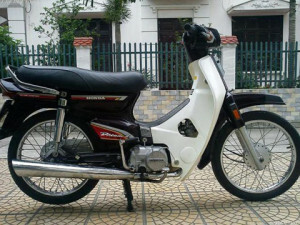 Therefore, our Honda Lead 125cc is still more popular than this Honda Air Blade 125cc. 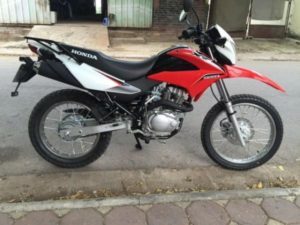 However, Honda Air Blade 125cc gives you a large storage under the seat. 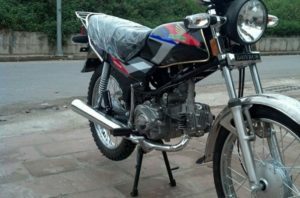 This model is the third generation that comes with silent starter motor. In addition, advanced idling start/stop feature was included. To be specific, this system turn off the engine after 3 seconds when you stop. Then it starts right away when you rev up. 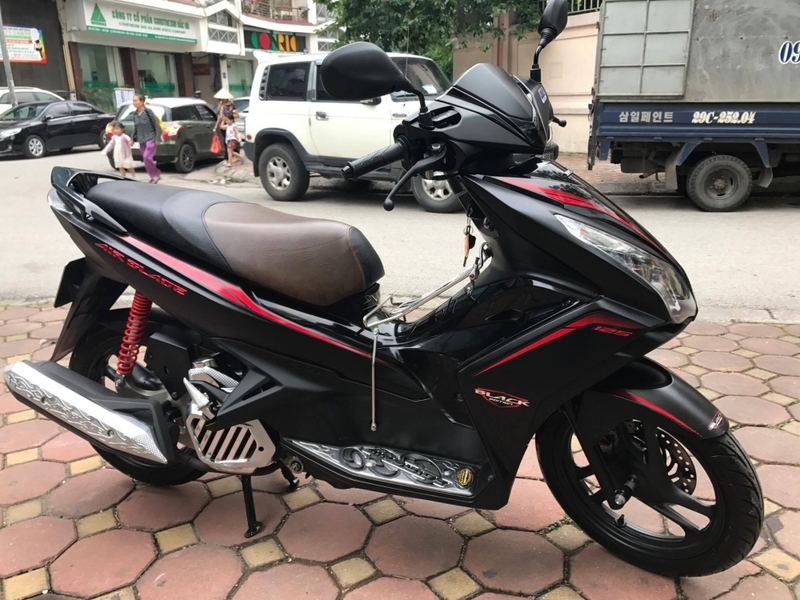 The cost of rental of this Honda Air Blade 125cc is 10 USD/ day or 200 USD/ month. However, we offer better rates if you rent from three months.